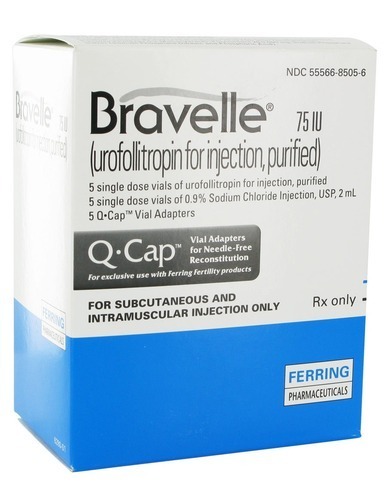 Offering you a complete choice of products which include bravelle injection, susten vt, y- spur capsule, susten injection, fertomid tablet and clofi tablet. Follicle stimulating hormone is a synthetic form of the naturally occuring hormone in the body. 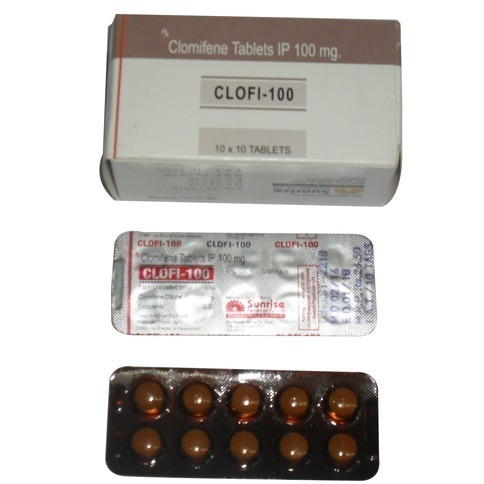 It is used along with other medicines to treat infertility in women and men. 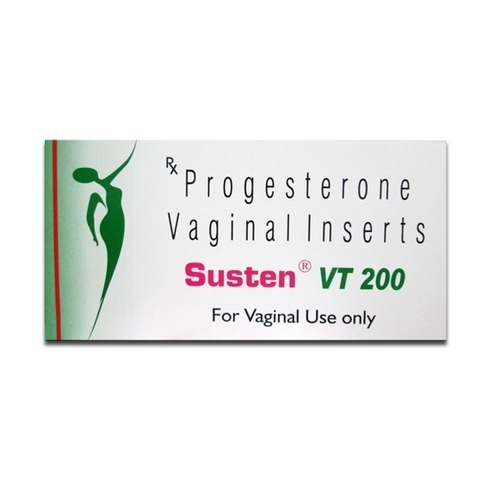 Susten 200 MG Tablet VT is obtained from plant sources and has a similar action to the female hormone, progesterone. It is used to correct menstrual disorders caused due to a deficiency of this hormone in the body. It is also used as a component in hormone replacement therapy and for maintenance of early pregnancy under specific circumstances. 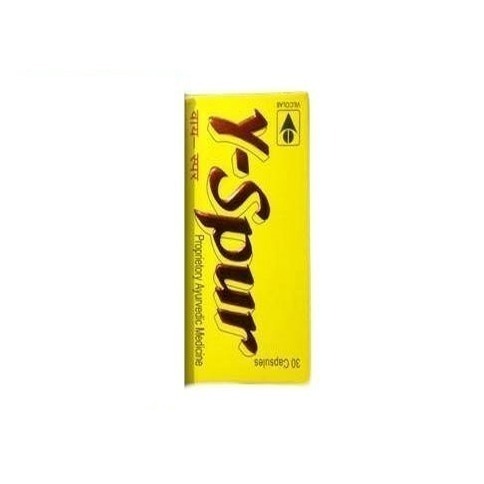 Y-spur is a ayurvedic supplement for men. These capsules help to increase count and restore male libido. These capsules contain many healthy ingredients like Allium Cepha, Ashwagandha, Putranjeeva Roxburghil, Shatavari, Bel Phal, Babool, Acacia Arbica, Jeevanti, and Asparagus Racemosus. 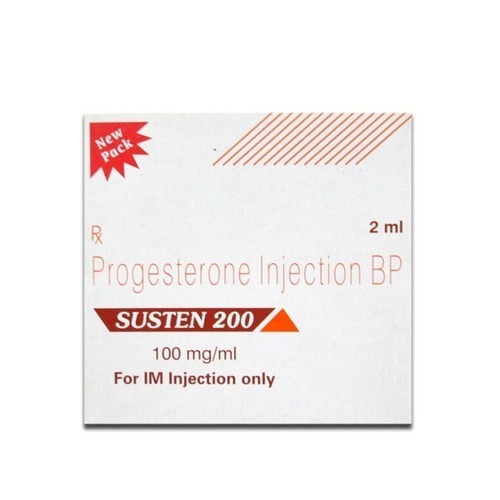 Susten 100 MG Injection is obtained from plant sources and has a similar action to the female hormone, progesterone. It is used to correct menstrual disorders caused due to a deficiency of this hormone in the body. It is also used as a component in hormone replacement therapy and for maintenance of early pregnancy under specific circumstances. 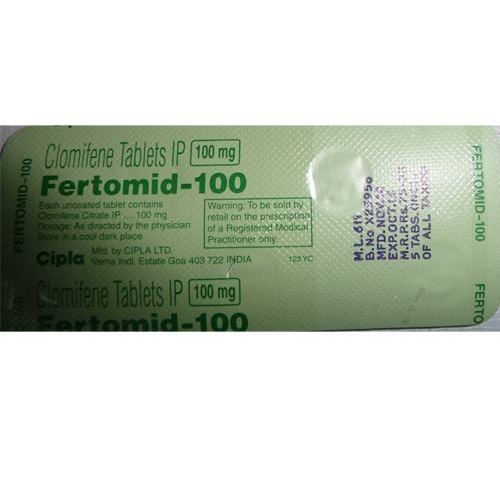 Fertomid 100 MG Tablet is a medicine that has a similar action to the female hormone estrogen. It is used to induce egg production in women who are not able to ovulate due to certain medical conditions. 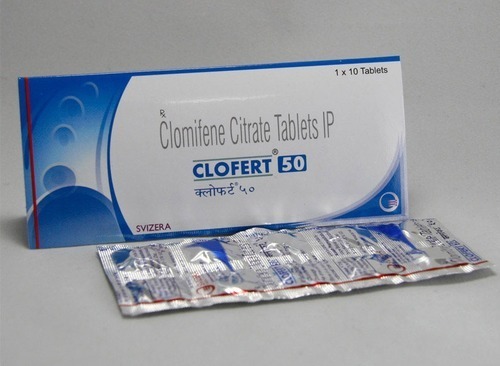 Clofert 50 MG Tablet is a medicine that has a similar action to the female hormone estrogen. It is used to induce egg production in women who are not able to ovulate due to certain medical conditions. 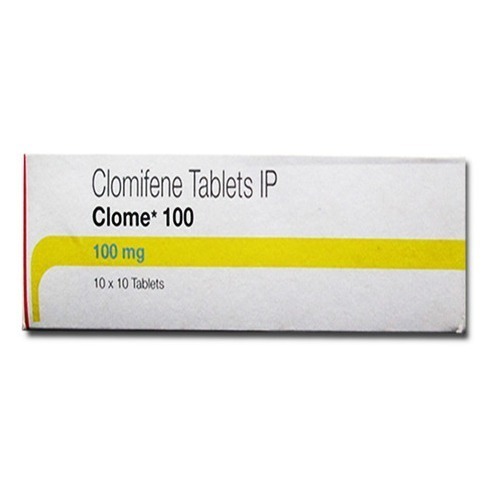 Clome 100 MG Tablet is a medicine that has a similar action to the female hormone estrogen. It is used to induce egg production in women who are not able to ovulate due to certain medical conditions. 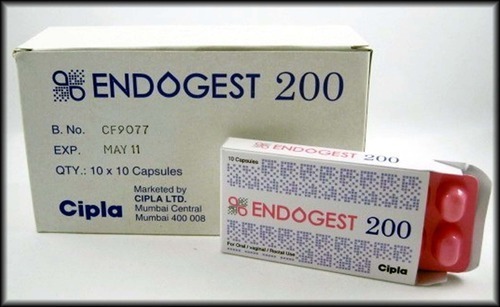 Endogest 200 MG Tablet SR is obtained from plant sources and has a similar action to the female hormone, progesterone. It is used to correct menstrual disorders caused due to a deficiency of this hormone in the body. It is also used as a component in hormone replacement therapy and for maintenance of early pregnancy under specific circumstances.